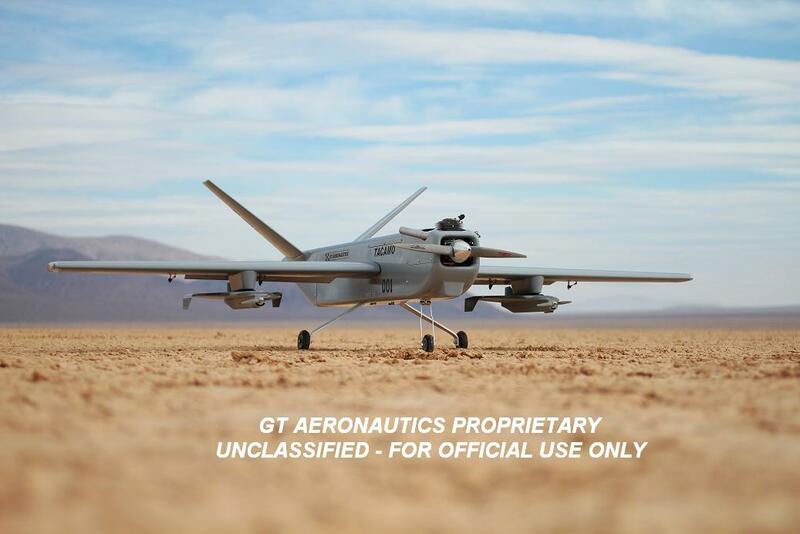 GT Aeronautic's designed and manufactures the Stores Release Unit (SRU) to fill a DoD technology gap, permitting carriage of small stores, munitions, or weapons (less than 25 pounds) aboard small and mid-size unmanned aircraft. The SRU is supplied with a standard mounting bracket and can be attached to the underside of wings or on the bottom of the fuselage. Customized mounting brackets are available. A standard 3/16" U-shaped mounting lug is required on the store being carried. Four screw-down pads stablilize the store and a removable safety pin mechanically prevents inadvertent activation prior to launch. Electronic safety devices are recommended. Each SRU is completely self-contained and can operate manually or with a simple electronic signal pulse via Ground Control Station computers that are interfaced with ordinary autopilot installations. The SRU requires 12-28 VDC for activation of the release solenoid. Additional electronic hardware may be required depending on the installation. 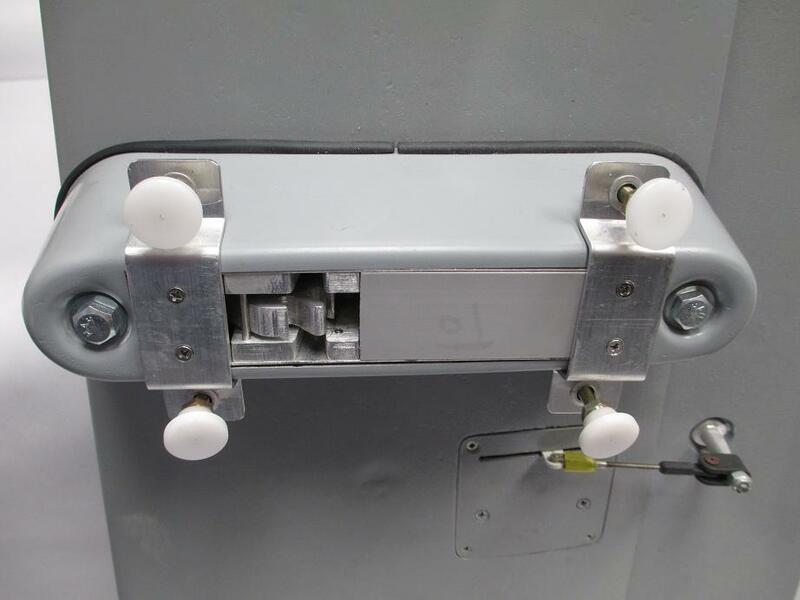 The SRU installation should include the fiberglass cover (optional) to reduce drag and protect the SRU from weather, dirt, and/or debris during flight operations. A zero-force electronic interface connector to the store is available for stores that require power. The TACAMO RPAS (left) configured with two wing stations, each utilizing an SRU to allow carriage of a Bandito Precision Guided Loitering Munition, or PGLM. Once airborne, TACAMO operators use sensors onboard the TACAMO RPAS to identify, locate, and track targets. Once the target is confirmed hostile, TACAMO operators can command release of one or both of the Bandito PGLMs to intercept and prosecute the target(s). Depending on the mission or capability required, the SRU permits rapid reconfiguration of the aircraft to accommodate a wide variety of air-released stores that include munitions, weapons, electronic jammers, chaff dispensers, medical supply pods, sensor devices, and other types of air-deployable stores.